It starts sometimes but sometimes it doesn't because of it's warning lights. I like the cruise control functionality buttons on the steering wheel. I like the seats being so adjustable. I don't like that it has intermittent major problem warning lights such as ASC problem light and coolant level low light when it isn't low. 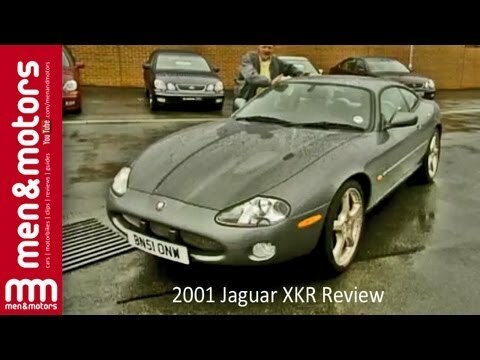 Jaguar XK8 review. Best V8 Sportscar?